Abstract: Over the last decades, the written transmission of the Qur’ān in the first centuries of Islam has become increasingly present not only in scholarship, but also in the media. Although Muslim Medieval scholars paid attention to the early copies of the Qur’ān and some Western Arabists already started to explore this field in the eighteenth century, the idea that the oral transmission is central probably explains why scholars did not devote much efforts to investigate the rich material that has come down to us. What are the reasons behind the change of orientation? Were the conditions and/or the goals of the researches deeply transformed? What are the current perspectives in this field? 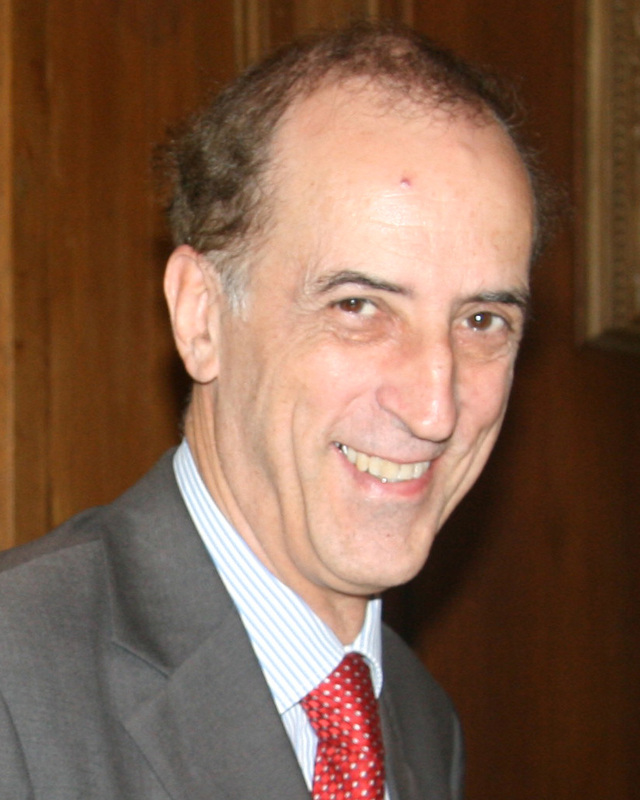 François Déroche is currently Professor at the Collège de France in Paris, teaching History of the Qur’an. He is a specialist of Arabic manuscripts, with a special interest for the history of the written transmission of the Qur’an. He has been a member of the Bibliothèque nationale staff, then of the French Institute in Istanbul before joining the Ecole pratique des hautes études. He has published on codicology (with other contributors, Islamic codicology. An introduction to the study of manuscripts in Arabic script, 2006) and early Qur’anic manuscripts (La transmission écrite du Coran dans les débuts de l’islam. Le codex Parisino-petropolitanus, 2009; Qur’ans of the Umayyads, 2014).